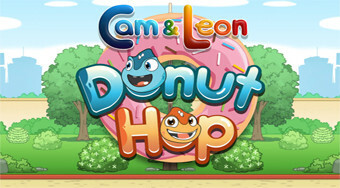 Do you like Cam and Leon Donut Hop? Share it with your friends. Fly with the little creature in the sky and try to fly through the delicious donuts.